Home › Social Media › 8 Secrets to Becoming a LinkedIn Group Star! 8 Secrets to Becoming a LinkedIn Group Star! It’s kind of an understatement to say that LinkedIn groups have become popular: there are over 1.9 million of them. They cover (obviously) a wide range of topics. The best ones are thriving communities where industry professionals interact with one another and share valuable ideas and insights from their professional worlds. For some an online community such as LinkedIn can be ominous to the point of non-participation. This means missing out on the valuable connections and learning that LinkedIn Groups have to offer. LinkedIn is much more than an online resume site and the groups are a major part of the community. Join groups that match your interests. With 1.9 million groups there a good chance you will find a group that matches your interests exactly. Search out those groups. If there are several groups in your topic area, try them a few at a time. Leave groups that do not keep your interest. Not all groups are created equal. You may join some groups to keep in touch with college or company alumni or to get updates from a specific organization. Not every group requires frequent interaction; the LinkedIn tools allow you to choose the frequency of interaction. Watch a group’s behavior before posting. You’ll want to fit it, not stand out, at least at first. Watch the tone and style of posts and comments, etc. See what kinds of topics get commented on most often. Stay on the topic of the group. The best groups do not approve posts that are not of specific interest to the group members. The closer you stay to home with your post topics, the more often you will be approved and the more often group members will comment on your posts. Do not “self-promote” Unless the group was specifically created to post your home carpet cleaning business or your catering success, you should not be sharing it. You should post things that will be interesting to other readers. Bring new information to the group. Find and post articles that bring new ideas to the group, don’t rehash the same old topics. You also want to look like a thought leader and by posting articles about new concepts and up-to-date marketing techniques, etc., will help you get there. Post insightful comments. The writer certainly enjoys the “Great post, Bob” comments, but the whole community on the group enjoys a well thought addition to the discussion. Focus on creating and participating discussions. The best contributions are those that promote interaction and discussion between group members. It’s a beautiful thing when it works. You should look for these discussions and get involved. When creating a discussion, ask questions that are food for thought, make it easy for people to comment. LinkedIn is here to stay and offers each of us an opportunity to promote our personal brand and grow our networks and the LinkedIn groups are central to that. Each of us should spend some time learning to get the best from the LinkedIn community. The effort pays off! 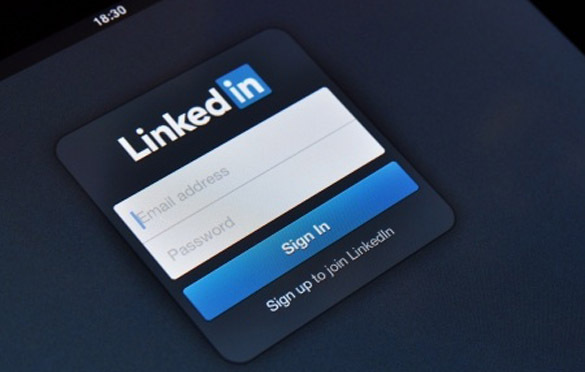 Have you gained from the LinkedIn groups? What are the topics you like to see? ‹ What’s So Cool About Marketing Automation, Anyway? Start Treating Your Content Like Gold Now!